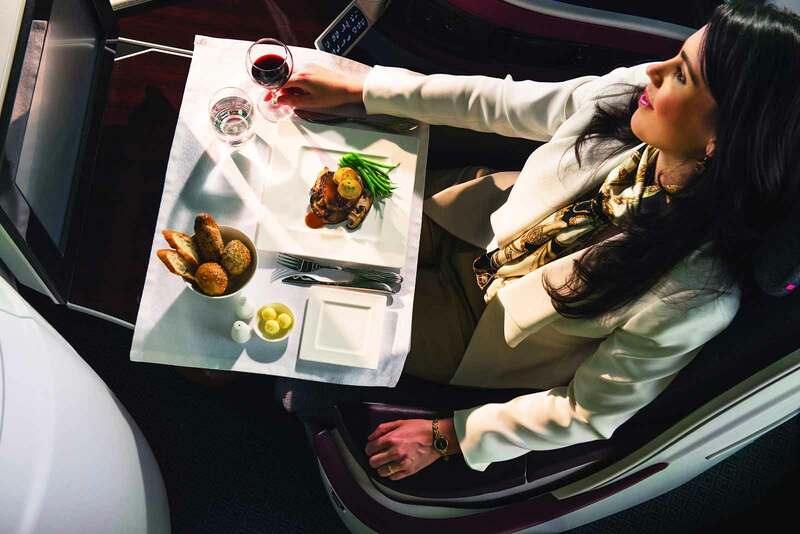 Qatar Airways will begin to operate daily direct scheduled flights from Edinburgh Airport to Doha’s Hamad International Airport from 1st May 2015, marking and celebrating a year since the successful launch of the original five services per week, with the additional frequencies reinforcing Qatar Airways’ commitment to Scotland. 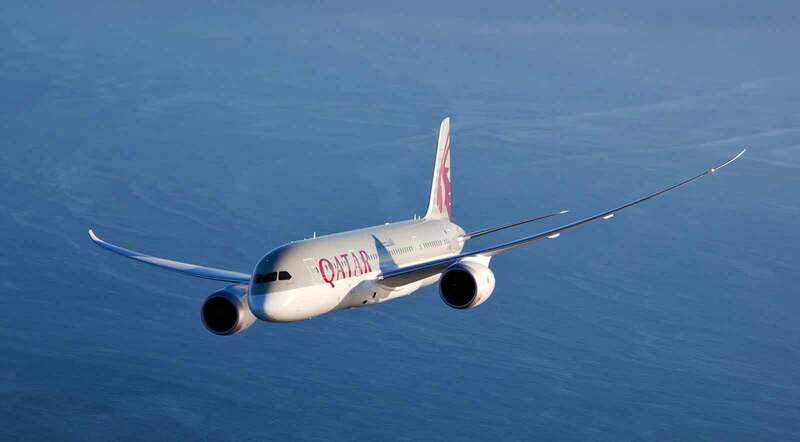 The daily QR028 outbound service and QR027 inbound service, operated by a Boeing 787 Dreamliner, will give passengers even greater access to more than 140 worldwide destinations served by Qatar Airways through its state-of-the-art hub, Hamad International Airport. 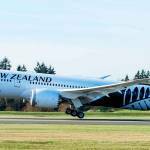 The Dreamliner has a two-cabin configuration, comprising of 22 seats in Business Class and 232 Economy Class seats. All seats include individual television screens, with Economy Class customers benefitting from a screen 10.6-inches wide, offering the latest inflight entertainment comprised of up to 2,000 channels while experiencing the airline’s award-winning five-star service. Travelling from Edinburgh, the route has this year allowed enhanced travel times from the Scottish capital to destinations around the world with just one smooth international transfer through Doha’s Hamad International Airport, without the need for any domestic transfers within the UK. The most popular destinations for those using the flights from Edinburgh to Doha are predominantly in Asia, and Australasia, with journey times to Melbourne reduced from approximately 26 hours with two transfers, to just 20 hours with one quick international transfer at Hamad International Airport. Hamad International Airport offers 40,000 square metres of combined retail, food and beverage facilities, establishing the airport as a premier shopping and dining destination. With more than 70 retail outlets offering an unprecedented selection of designer labels, high street fashion, electronics, gourmet foods and much more, the airport caters to passengers every taste. The terminal also features a unique airside swimming pool, gym, two squash courts and a hotel, all within a moments reach of the departure gates. Edinburgh is Qatar Airways’ third destination in the UK, preceded by flights from London in 1997 and Manchester in 2003.